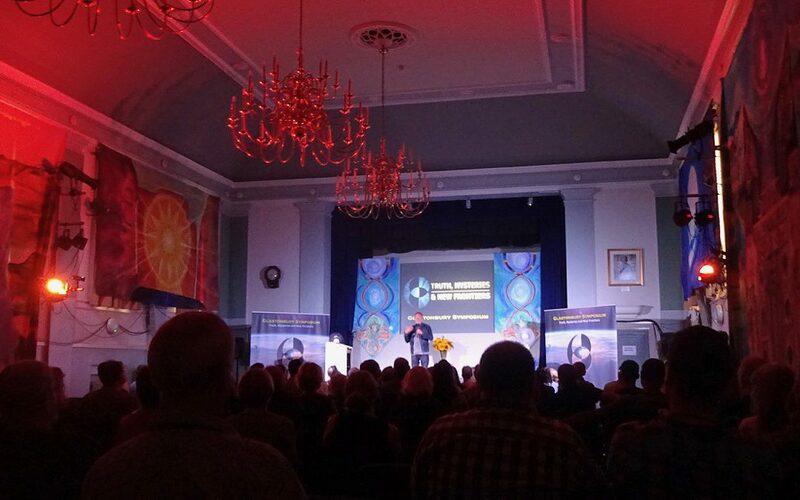 We have just uploaded some brand new videos to the Glastonbury Symposium YouTube channel. There are three new inspiring lectures to watch, including Andy Thomas’s striking talk on social controls (and crop circles!) from last year’s 2018 event, and two from recent years: Mike Mitcham’s important exposure of the dangers of ’Smart’ technology and Richard Smith’s presentation on how to create a better society. In addition to these, we also have five new interviews with some of the excellent speakers from 2018, which are the first in what will be an ongoing series of candid chats with our presenters, conducted by Dan Harrison and Chris Hopper of the ASCEND podcast team. Our first uploads feature the psychic medical doctor Ian Rubenstein, alternative medicine expert Clive de Carle, our very own meditation leader Jason Porthouse, ecologist Jan Kusmirek and sacred geometer and film maker Louise Bellairs. These conversations give some very enjoyable deeper insights into their work and the world today. Find the videos at the top of our Videos page or go directly to our YouTube channel. Don’t forget to subscribe to our channel (entirely free) and support the Glastonbury Symposium: subscribers receive instant notifications when new videos go up!